I was hanging out in a friend’s dorm room, when her roommate, a theater education major who had been directing a play, pulled a container of half-frozen, near-rotten tomatoes out of their fridge. Everyone in the room perked up at that possibility, until Annie realized there could be a problem when the pile of rotten fruit under her balcony was discovered. 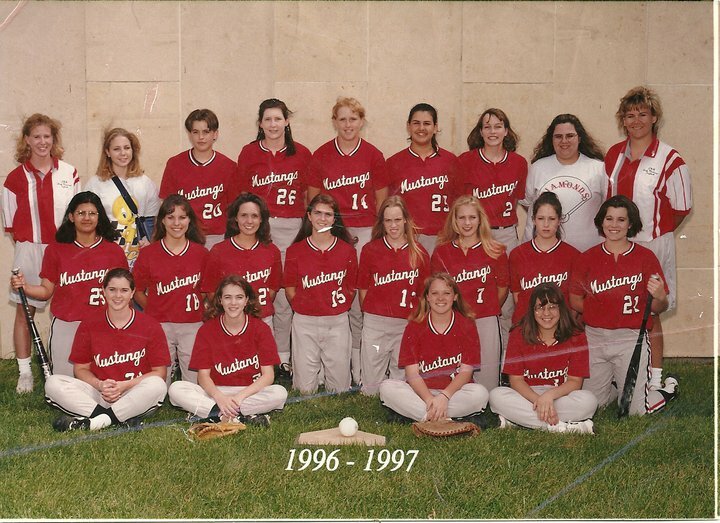 Having spent my high school years as a pitcher for our fast pitch softball team, I knew when I was needed. “I can throw them anywhere you want them to go,” I volunteered. “Sure can. Which window?” I said, standing out on her balcony with rotten, half-frozen tomato mush dripping through my fingers. “Umm, second floor down, third window from the right,” she instructed. I wound up, I pitched, and…splat. Exactly on target. “Top floor, fifth window,” she said. Boom. Tomato slime rolling down their patio door. Grinning now, and celebrating each hit like it was her own home run, Annie kept calling out targets, and I kept nailing them, until the last tomato was gone, and the side of the guys dorm was bleeding rotten tomatoes. Hearing all of the guys trying to figure out where the tomato bombs could possibly have come from at breakfast the next morning, and playing it off with innocent exclamations, was awesome. That night was the beginning of one of those rare, deep friendships that lasts an entire lifetime. 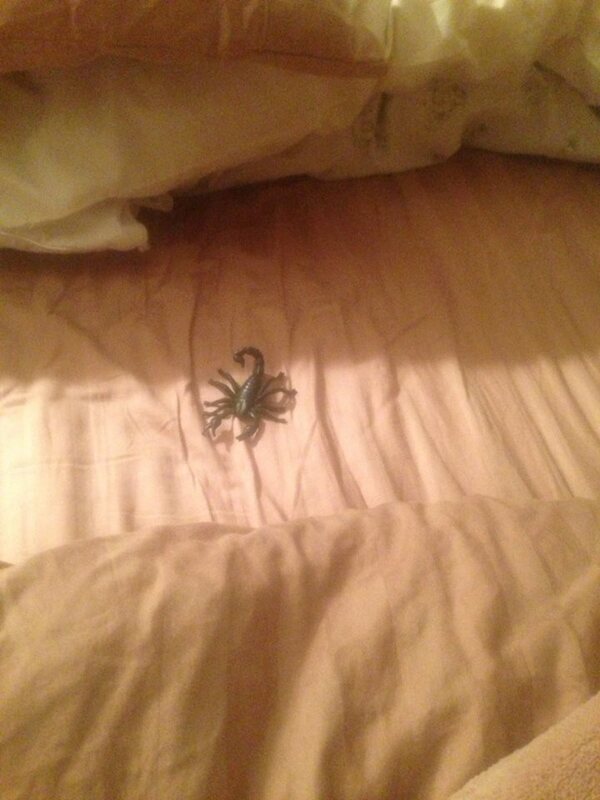 From there, we perpetrated many a harmless but hilarious prank, some of them downright legendary. But we also found that we could count on each other to be that safe place where we could be ourselves, and express our deepest hopes and fears to each other. Over a decade later, the list of funny stories and crazy escapades has only grown longer, but there’s an equally long list of challenges met, and some of life’s hardest moments walked through together. We each know that we have the other’s support and prayers and presence in every circumstance…and we know that, whatever else is happening, there WILL be some laughter. 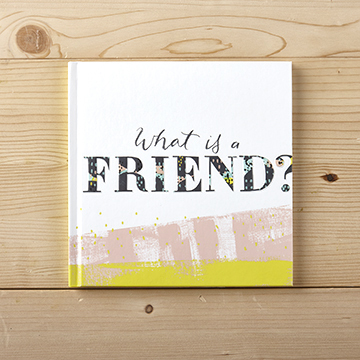 Celebrate your Bestie by giving her this cute book..."What is a friend." You can shop this book online by clicking Here! This super cute book is ONLY $9.99. We can ship it to your bestie for you for a sweet surprise! Or...even better, stop in and get this book...and write personal notes and memories in each page! What a sweet sweet Best Friends Gift! 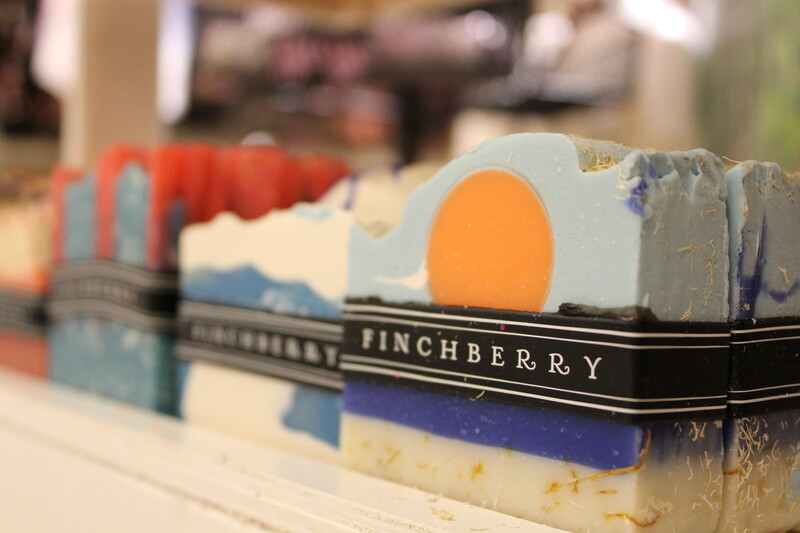 Our Finchberry Soap has also been a HUGE favorite this year! Stop in and buy her a little piece of heaven with our All Natural, Vegan Friendly Soaps! Its always nice to Pamper yourself...or Pamper your Bestie! 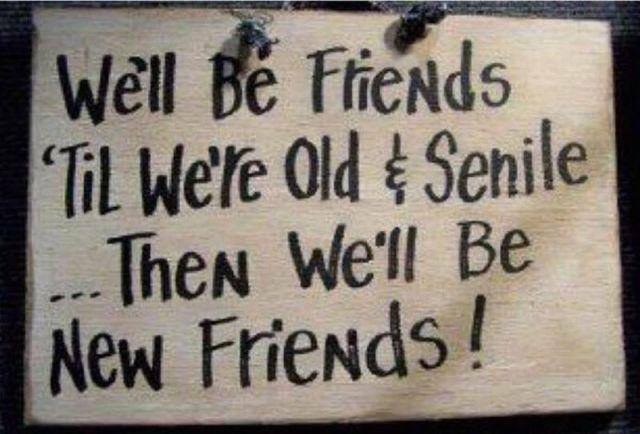 Or What about our "Adult" version of our BFF necklace. The guardian Angel Necklace from Mariana is a great gift that any BFF would be sure to LOVE! Featuring Swarovski Crystals in a burst or floral pattern on one side of the necklace with a angel on the back side, this is a great pick to send your Best Friend! Guardian Angel Necklaces are available in a wide range of colors or birthstones! Pick yours up this week! 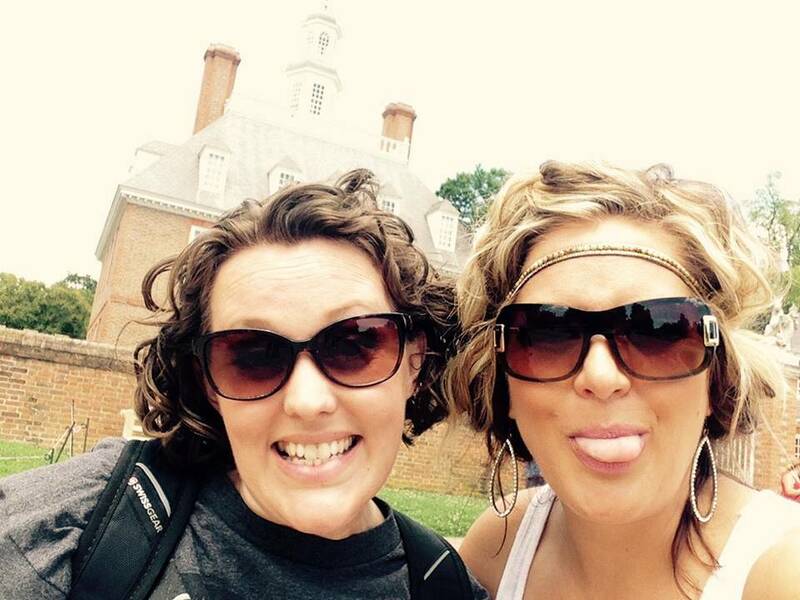 June 8 is officially Best Friends Day, and I want to invite you to celebrate it with us at Amber Marie & Company. 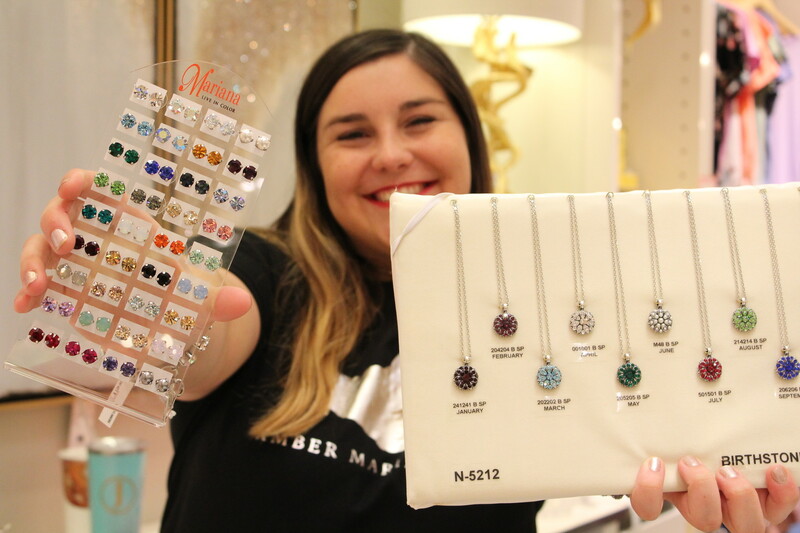 On Thursday June 8th, if you bring your BFF into our store we will give you both a FREE pair of Earrings...because Earrings HAVE to come in a Pair...just like you and your BFF! Also...When you checkout, we will give you BOGO 50% off On any One Item under $100. 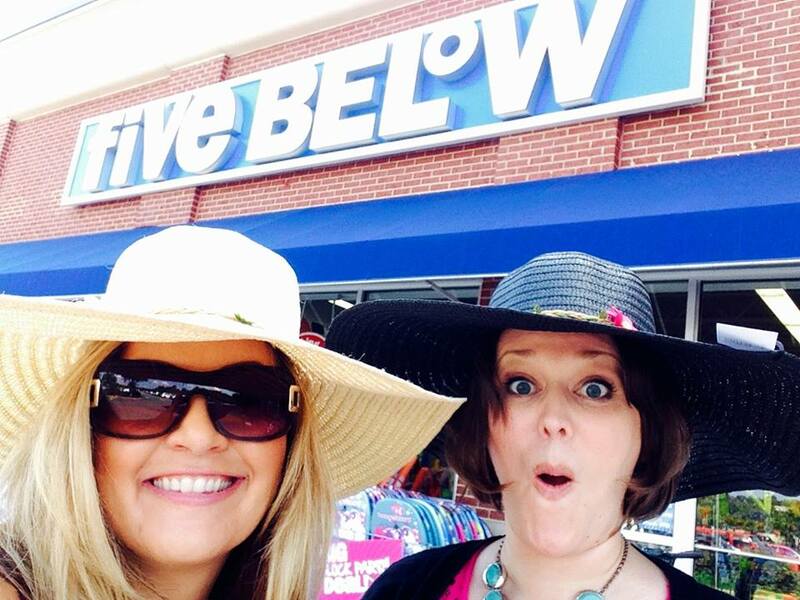 Shhh...don't tell your bestie...just bring her in and buy her something right on the spot! Mention this Blog for your free Amber Marie and Co Earrings!!! It's all true! 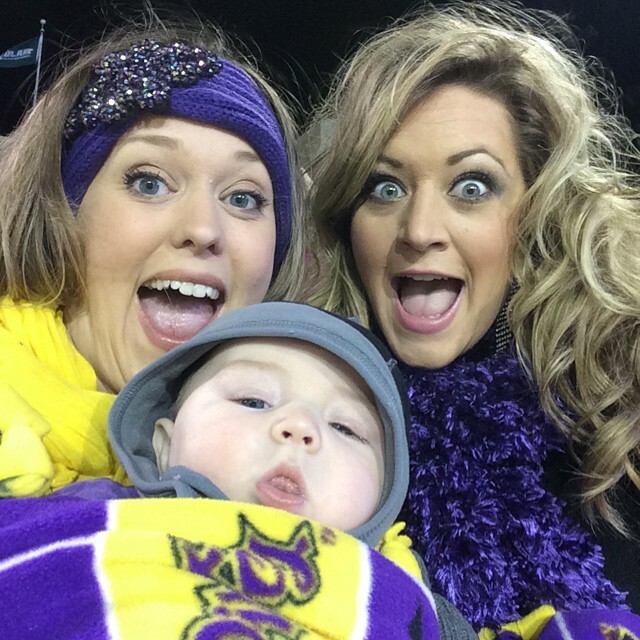 We've shared plenty of (obnoxiously loud) laughs, but we have also shared tears in some of each other's darkest seasons. I love you like a sister, and I am honored to have you in my life. I'm always cheering for you and praying for you!